SLMA and the Board of Directors are looking to create a Young Lumber Professionals Roundtable for key individuals that are being mentored through the ranks or returning to the business. 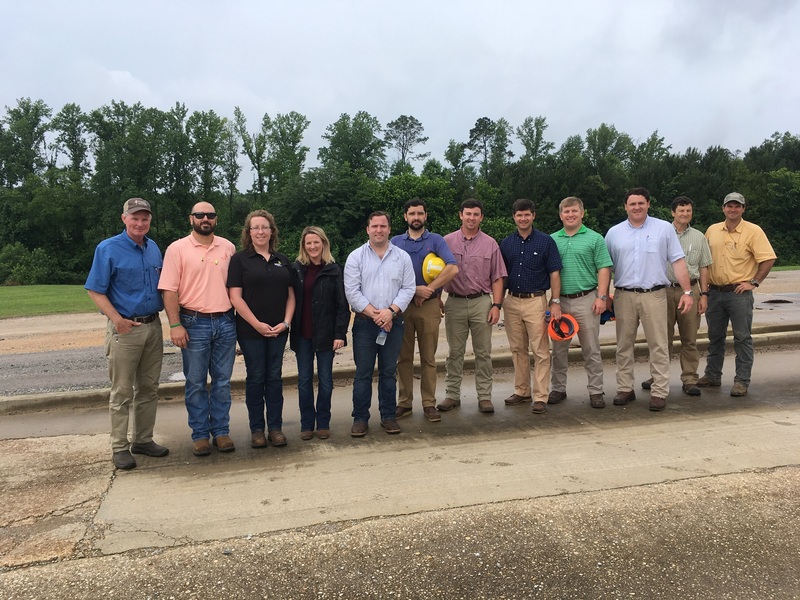 The Young Lumber Professionals (YLP) Roundtable is focused on the development of young business professionals through leadership training, social interactions, and educational opportunities. The goal of the roundtable is to build the leadership and professional skills of its members, who are associated directly or indirectly with the lumber/forestry community, so they are ready to assume future roles as industry leaders. Enthusiastic and dedicated young professionals, committed to promoting the continued success of our industry and developing their own potential. Members of YLP include operations, human resources and sales personnel to managers and owners who have or whom are seeking to make a career within the lumber manufacturing industry. Members are chosen by their employers based upon their potential for growth. The two requirments for membership are (1) the potential members must be 40 years of age or younger, and (2) their company must be a Member or Associate Member, in good standing, of SLMA. To educate, instruct, inform, and assist membership through techniques, concepts, products, skills, and general philosophies of the industry. To provide a forum for the discussion of ideas pertaining to the lumber industry, and to have an avenue for the presentation of such ideas to SLMA. To develop the abilites and potential of members for additional responsibilities and advancement within firms. 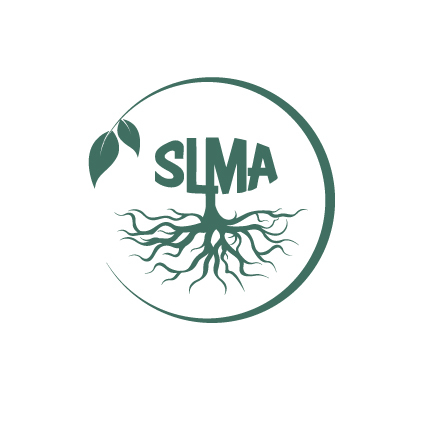 To promote the goals and objectives of SLMA and the lumber industry of which we represent. Roundtable discussions, which allow members to brainstorm on common challenges and opportunites pertinent to the industry today. Mentorship from retail, human resources, manufacturing, and wholesale experts. Local tours of associate/retail members' stores, yards, and/or plants.